Hooray! I missed product reviews lately. 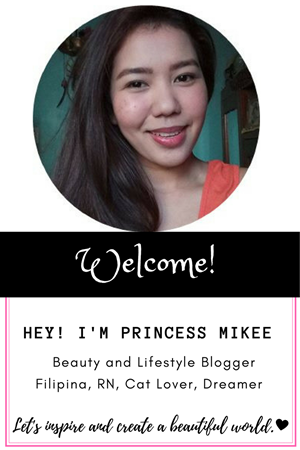 Today, I want to share about the cheek and lip tint that I've been using for quite sometime now. Are you the on-the-go gal who's always ready? This one is for you. You've got your cheek and lip ready in a minute with this product. It comes in a small tube that makes it more handy. If you always have no time doing your make-up early morning going to work or school, you could possibly do it with this while on the way! In just a swipe on your finger, you will have enough product to put on your cheeks or on your lips. It gives me a glow in an instant. It has two purpose in one tube which is what I like the most. One tube goes a long way, it is affordably a must have in your every 'kikay kit'. 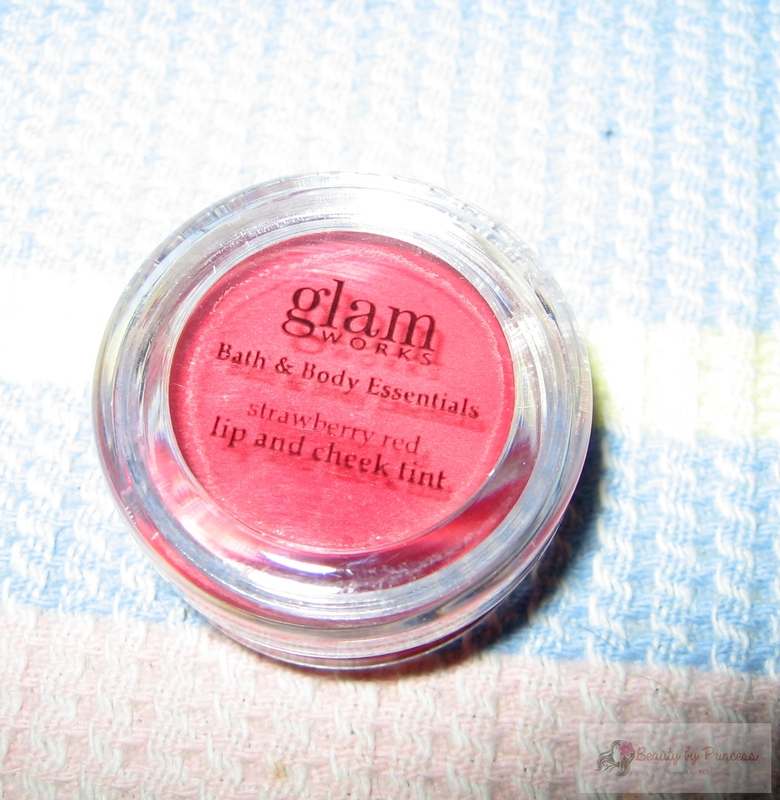 It has creamy, glossy consistency that gives me a perfect red blush and red lips in every swipe. I could just bring this small jar for a blush and lip tint. I'll always make sure I have this always for a quick touch ups for everyday use. 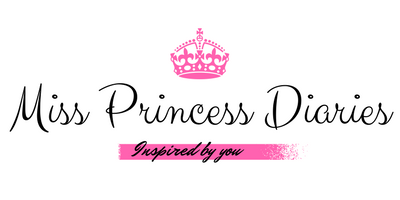 It's been on the top of my blog post for the longest time and I am very proud of it because I wanted to spread a word about real good product that works. One person replied to my post that it has now available with moisturizer and I tried to find it for me to try. 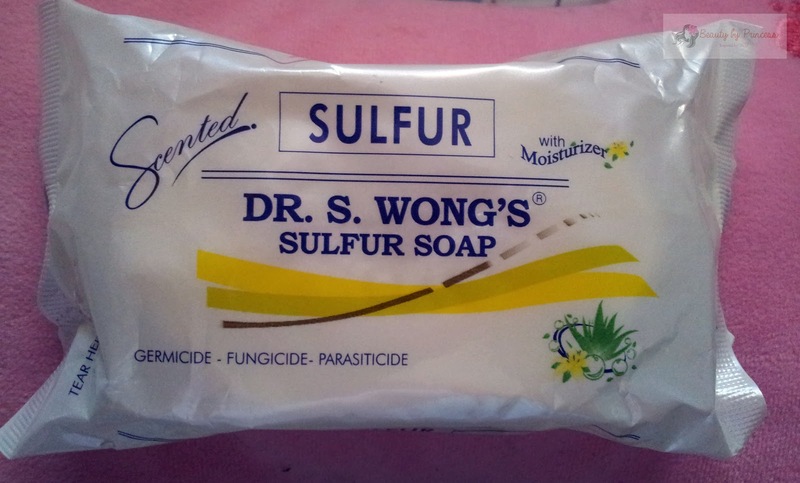 After my trial for more than two months now, it gives me twice as satisfaction as my first purchased Dr. S.Wong's Sulfur Soap. This one is more improved with a moisturizer which is really a good thing as I mentioned on my first review on this soap, it is kinda drying on the face and now, it is just perfect to use. It is also now scented which smells better than the first one which smells like a medicated soap.